Turkey is a great country to find an assortment of delicious, nutritious plant-based cuisine. 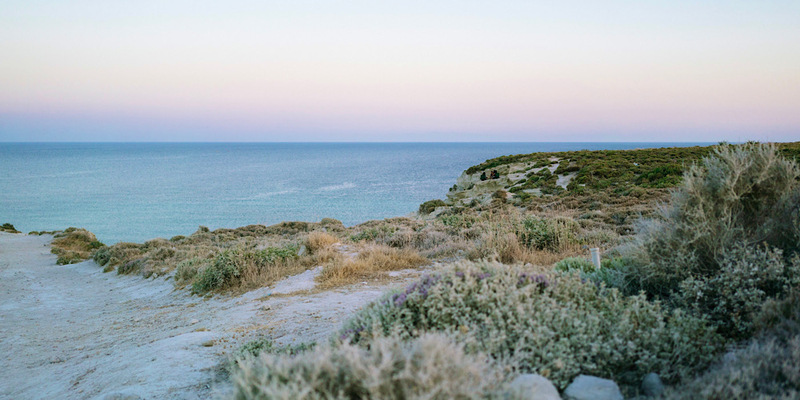 I recently spent a couple months all along the west coast of Turkey, on the Aegean Sea, where you can find both Turkish and Greek inspired dishes, often infused with local flair. The food itself is fresh, colorful, local, organic, and sourced from local gardens and the ever-abundant farmers' markets sprinkled all over the cities. Turkish cuisine is often served mezze style, which is awesome because instead of choosing and eating only one main dish, you get to sample from a variety of different foods, flavors and textures. Often served along with drinks so you can eat and drink and be merry! Çiğ köfte, my favorite, is actually a super popular Turkish street food. It's essentially a hunk of mock meat made of a combination of savory bulgur, tomato paste and spices. 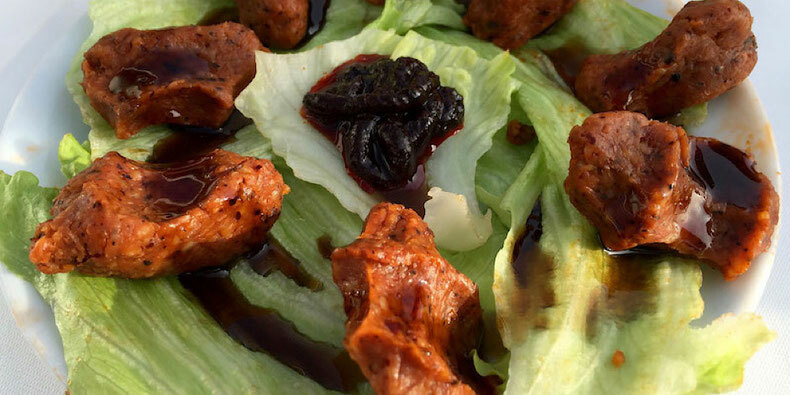 Then it's hand-rolled into little balls and served with fresh lettuce leaves, and unique sauces, so you can roll them up into little yummy lettuce wraps. I loved it with a spicy salty splash and a curry pomegranate fruit dip. So, so good. 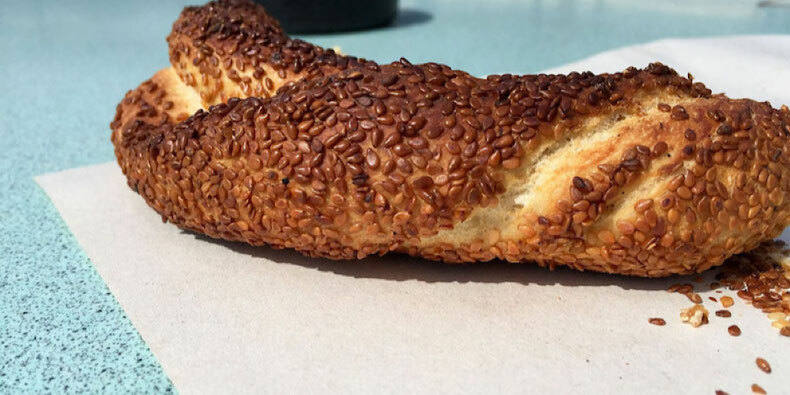 The popular Turkish bread simit is a circular bagel ring with sesame seeds on top. The braided folds pull off into pieces for dipping. Spiced fava bean puree. 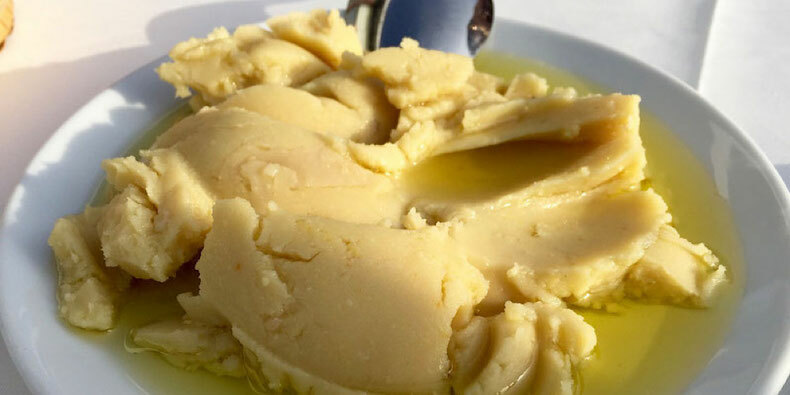 Savory, creamy deliciousness with olive oil. Eat with a spoon or use the ever-present basket of breads. 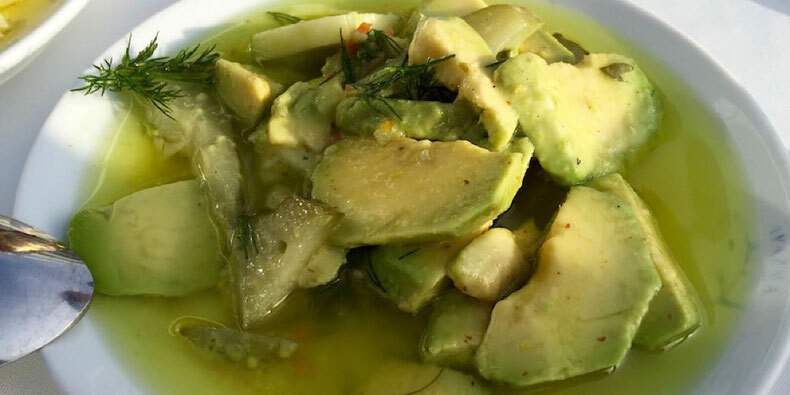 Avocado salad: slices of fresh avocado swimming in a plate of olive oil, with pickles and rosemary. Eat your heart out, Omega 3s. 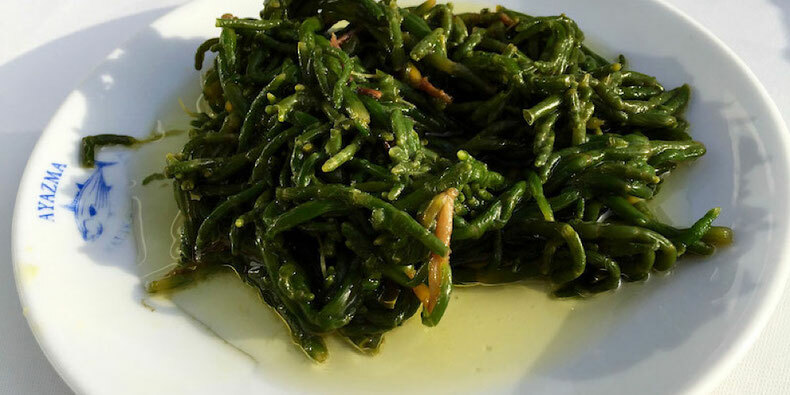 Sea beans, aka salicornia, are served lightly steamed, and presented in a light olive oil. Nutrition straight from the sea! 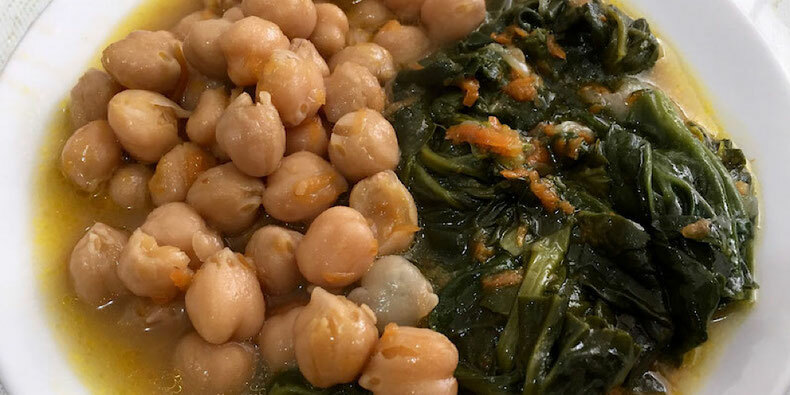 Classic cooked chickpeas and steamed spinach with carrots. Served piping hot and with the requisite olive oil, of course. Lentils. 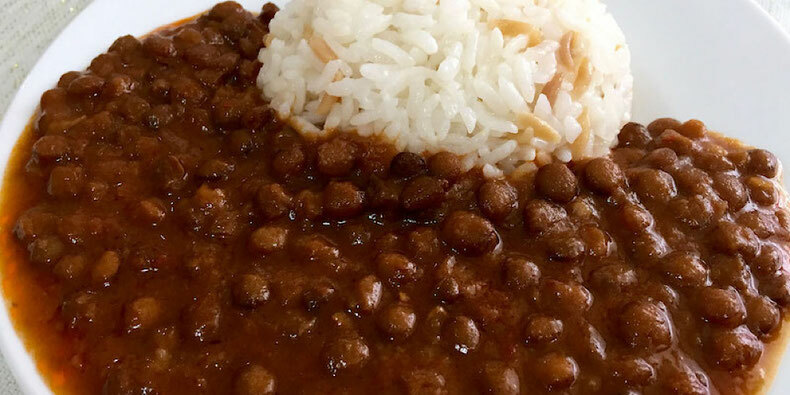 Perfectly cooked and masterfully spiced lentils accompanied by a light fluffy rice blend. Get a giant serving for super cheap. 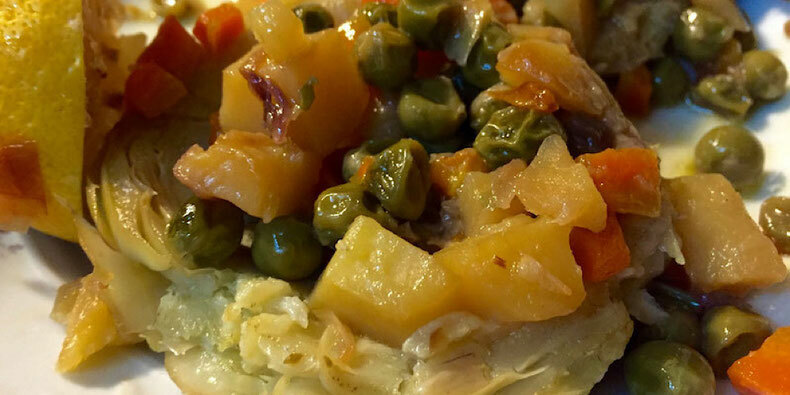 Mixed cooked vegetables served on halved artichokes with fresh lemon juice to squirt on top. Colorful, creamy, yummy goodness. 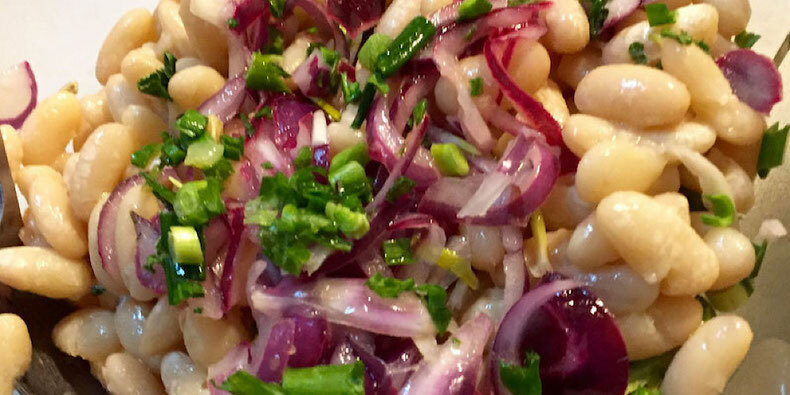 Cold bean salad of cooked white beans served with freshly chopped onions, scallions and olive oil and apple cider vinegar. 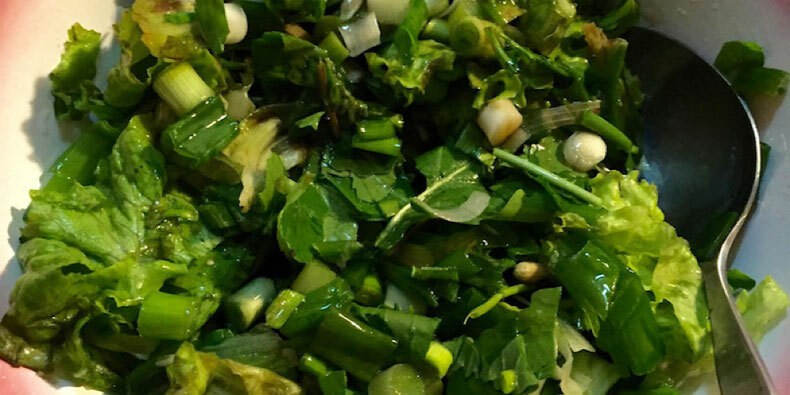 Fresh green salad of organic local greens with green onions, topped with olive oil and pomegranate balsamic vinegar. 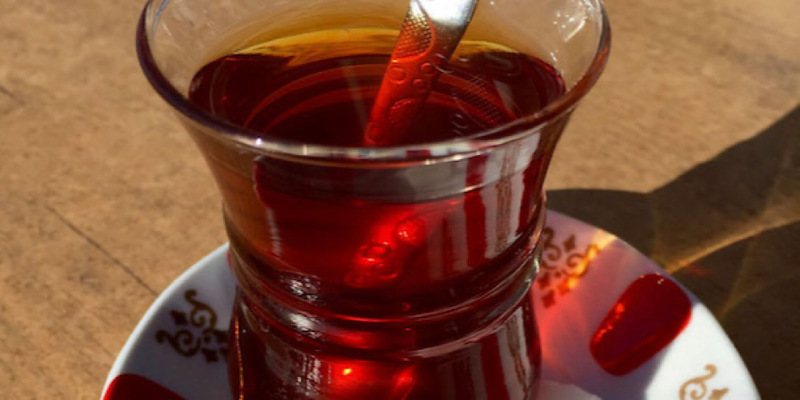 Meals are accompanied by drinks like the ever popular Raki, coffee or the classic bold and bright Turkish Tea, served in adorable little glasses and dishes. 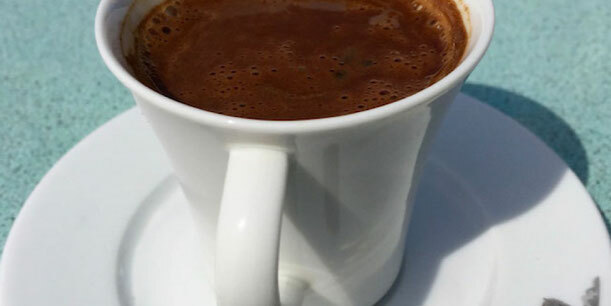 Turkish coffee. Super small, super hot, and super strong. Always served with water which you are instructed to alternate sips from.